Hello beautiful! Just had coffee with my momma and we had conchas to dunk in our coffee yummy. My Sister is so cute, since Ricardo and I are already starting to plan the wedding she got me this magazine to get a head start. 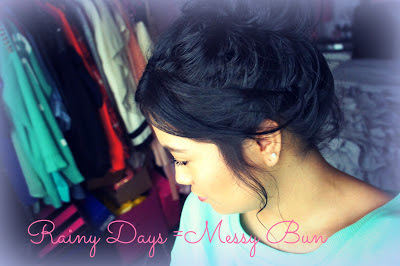 For today's post, I wanted to share a new item I am so obsessed with and highly recommend! It is the Seche Vite top nail coat. Ommgahhh it works wonders. After using one coat I instantly felt a difference in the strength of my nails, as well as how long my manicure lasted, and it's gloss. One of my good friends, Liz from Instagram (and real life) recommended this magic in a bottle. I like to get inspired by everyone just like you do! 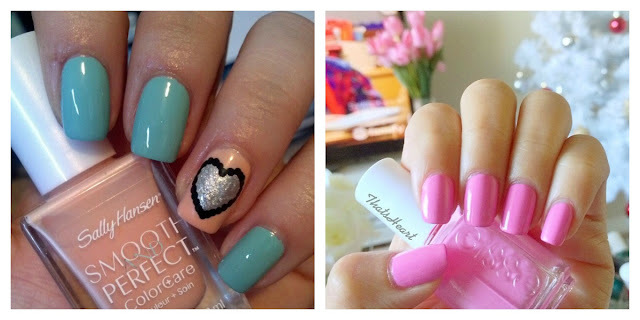 And once I saw Heart have this on her nails. (Essie Limited Edition 2009 Lovie Dovie.) I had to order it off Amazon. I found it for less than $6. Make sure to follow two of my favorite Instagramers. Other goodies I recently purchased. Once I saw that Selena Gomez was part of Nicole by OPI's nail polish line I had to get one! That's my girl right there. Ahhh I can't wait! 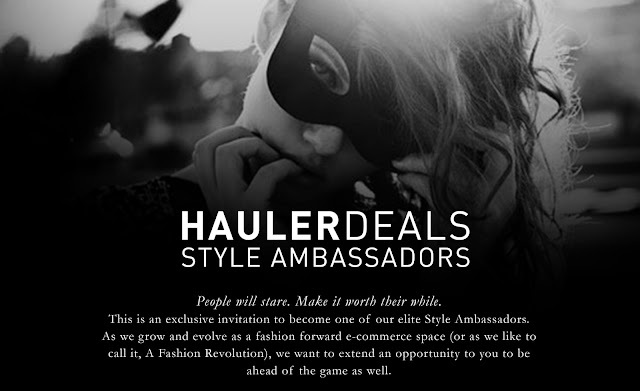 I am a very big fan of HaulerDeals and feel very honored that they contacted me! I couldn't have done it without you guys! Thank you and love you!